More than 150 volunteers, about 50 of whom canvassed. Approximately 4500 postcards to voters written and mailed. 2000 calls made to GOTV on Monday and Tuesday. Approximately $7000 raised this year. A thousand votes more than we hoped for, for an Espy win in this county. 53.5% voter turnout, which is equal to a presidential election year, and unprecedented for a midterm election. Begin working on the 2019 election for our local and state races now! We must identify candidates and qualify candidates before the March 1 deadline. 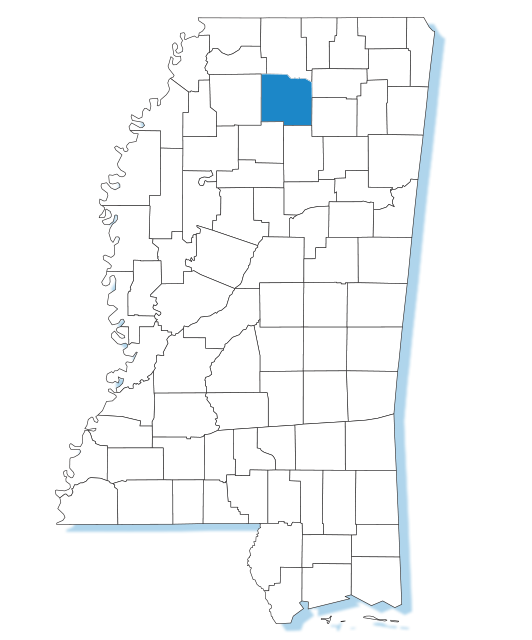 The Lafayette County Democratic Party exists to make the party relevant in the county, to enable the election of Democratic candidates, to conduct primary elections, to support candidates’ campaigns and activities, to organize and hold fundraisers, to encourage the registration of new voters and the participation of current voters, to ascertain the needs of the community and to serve as a conduit in keeping candidates and office holders informed of those needs. Our efforts are to benefit the local, state and national Committees and our constituents in the community.